From the Parking Lot to the Shopping Cart – Keeping an Eye on Clients and Employees! Big or small…independent, franchise or chain, integrated security solutions from Security Specialists can protect your business and your customers from theft. 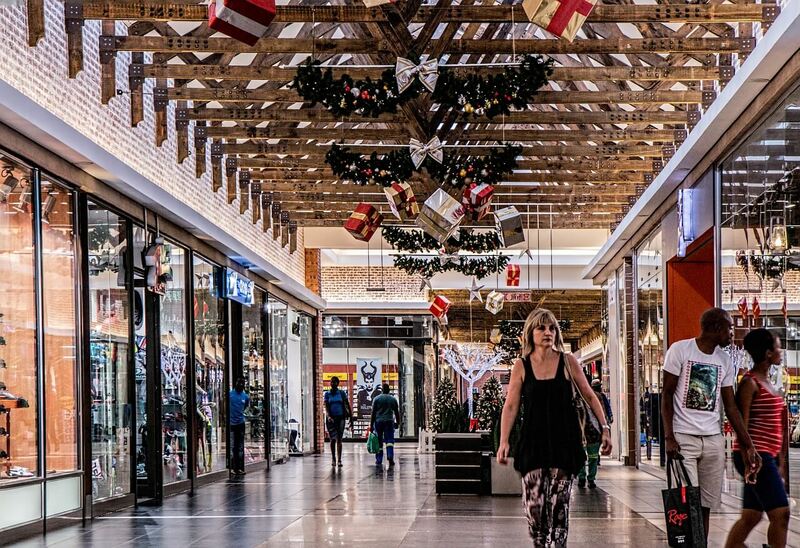 Our comprehensive solutions are specifically designed to provide your retail business with the ability to monitor and detect suspicious behavior automatically and record that behavior so that you have a permanent record of questionable individuals entering your establishment. Utilizing best-of-breed components from the industry’s leading brands, integrated surveillance solutions from Security Specialists are water-, shock- and tamper-resistant and provide real-time monitoring and recording of all activity. From the loading dock, to the parking lot, to your showroom floor and your cash register, surveillance and intrusion protection systems from Security Specialists can keep your profits up…your patrons and employees secure…and your establishment safe.